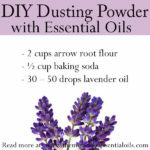 Find out how to make an easy all natural and safe DIY Essential Oil Baby Powder with essential oils in this post! 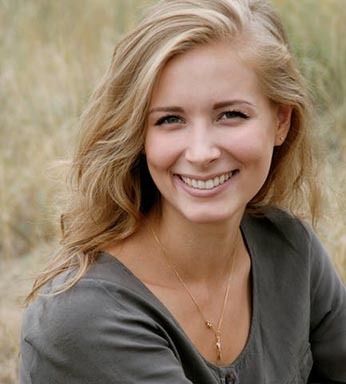 When it comes to baby care, more and more mamas today want to use all-natural products. They turn to natural remedies and DIY recipes to protect their little ones from unnecessary chemicals and toxins. DIYing products are home is so easy and much safer! 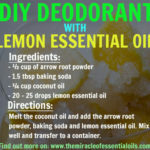 This DIY Essential Oil Baby Powder is totally chemical-free and most importantly, it doesn’t contain TALC. Talc is a scary ingredient that has been linked to even cancer. Let’s talk our precious little babies’ health into our hands and whip up an all natural safe baby powder! 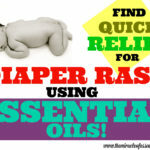 Rose and lavender essential oils are safe to use on babies. 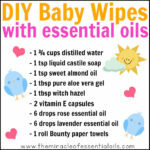 I used them in my DIY baby powder for my son Harry. They smell so GOOD together and Harry always smelled lovely with this baby powder. I’d dust it all over his body after a bath and also on his hair, taking care not to get any on his eyes or nose. Dump 1 cup arrow root powder and ½ cup white kaolin clay in a large bowl. Whisk together to combine the ingredients. 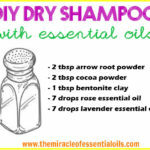 Now add 4 drops of rose essential oil and 4 drops of lavender essential oil. Whisk again till combined. Don’t worry it won’t clump up. Finally, transfer the mixture into an air tight container. You can store a little in a cheese shaker for easy application. Keep in a cool dry place. Use as needed after a bath or nappy change. 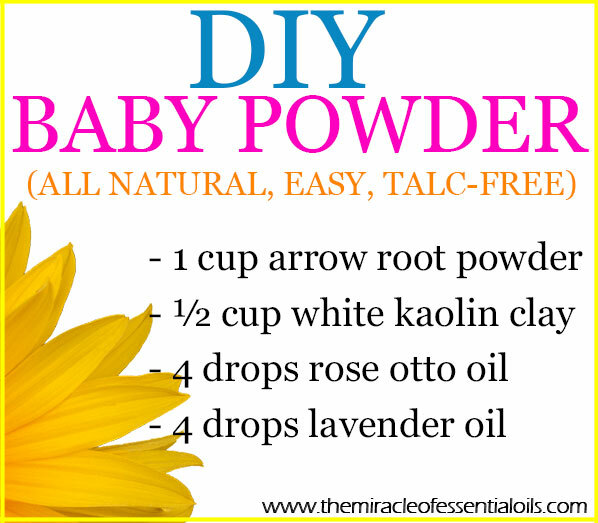 PSST…this baby powder can be used for adults too! You can use it as a body powder! 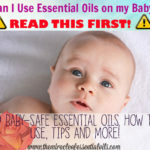 Please do not using essential oils on babies under 3 months. 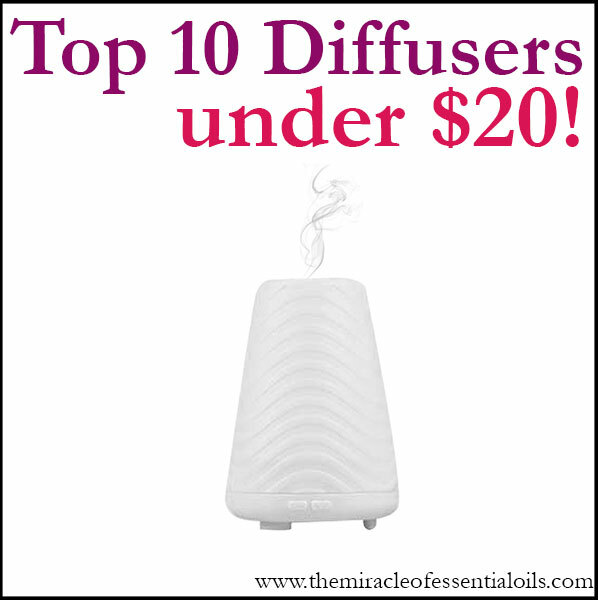 If you want to use other essential oils other than rose and lavender, please read: What are the Top 10 Best Essential Oils for Babies? Do not get this baby powder in your baby’s mouth, eyes, nose or throat.